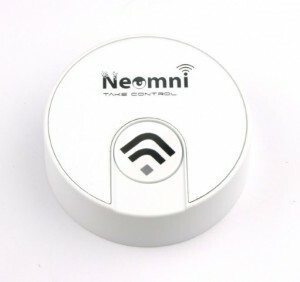 The ClicMe button is a connected button witch will allow you to provide service on demand by triggering several types of actions on a simple click. Rrequest a customer call back, trigger an alarm, place an order, send a text message, etc. 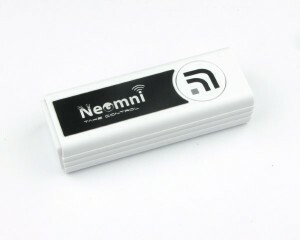 ClicMe is a Sigfox ready product www.sigfox.com), no network configuration is required (Sigfox Subscription in option). ClicMe offers two configurable buttons. For each button, two actions can be used : one click, and double click. ClicMe housing is entirely customizable. Together with the Telemesure.net cloud platform, your actions will be processed and executed by the personalized cloud service and integrated into your servers and enterprise systems.